YPT will take you everywhere you want to go in Ethiopia. 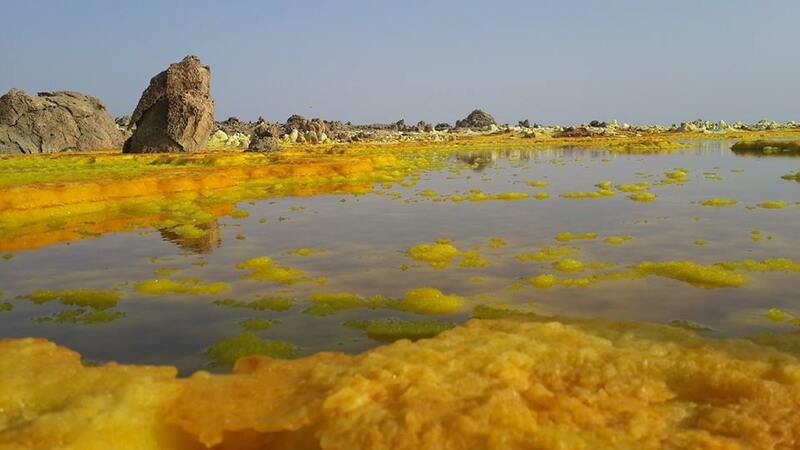 We will venture to the Danakil Depression, one of the most extreme climates found on Earth. We’ll hang out with the Hamar, Mursi, Karo, Dassench and Ari tribes in the Omo valley, and you’ll have a chance to experience their culture, ceremonies and way of life. We’ll experience Addis, the modern capital of Ethiopia and home to the African Union, and finally and most spectacularly, we’ll head to the small town of Lalibela, home to one of the world’s greatest and most sacred sights – the famous churches of Lalibela, eleven rock-hewn churches, each carved entirely out of a single block of granite with their roofs at ground level. We use Ethiopian airlines for all our domestic flights. Ethiopian Airlines charges a surcharge for individuals who do not fly into the country with them. As such we have based the tour cost on the basis everyone will be using Ethiopian Airlines to arrive in Addis Ababa for the start of the tour. If you choose another airline the surcharge of €295 will apply. Want to add to your adventure? 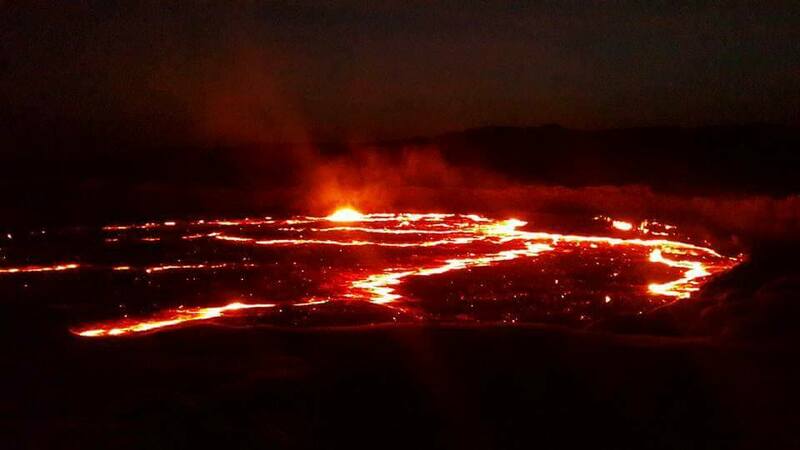 Check out our mega combo to Somaliland and Eritrea here! End of Tour with YPT able to arrange transportation to your next destination! 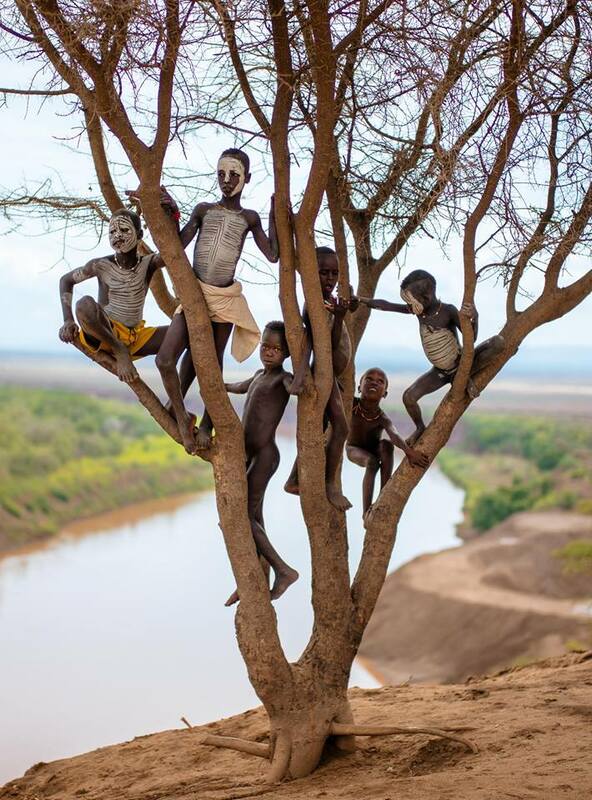 The Omo Valley: The lower Omo Valley of southern Ethiopia is home to some of the world’s last unchanged cultural groups. The area is a melting pot of cultures and communities and represents some of the greatest genetic variance on the continent.